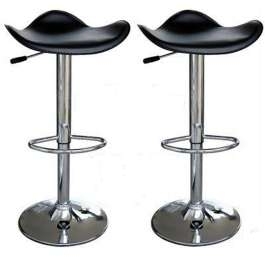 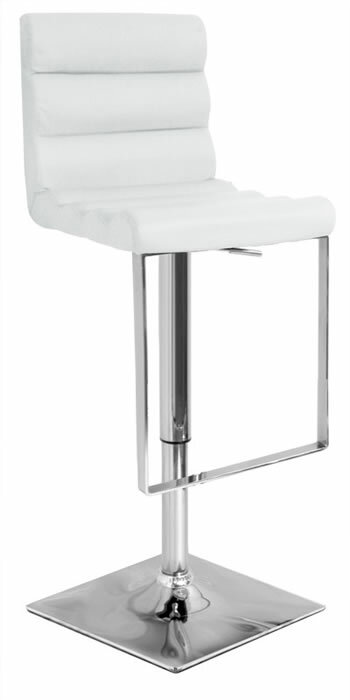 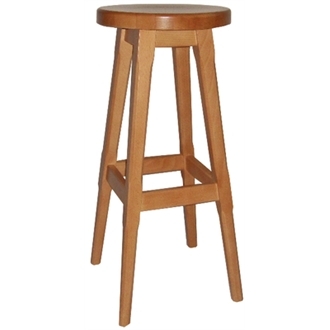 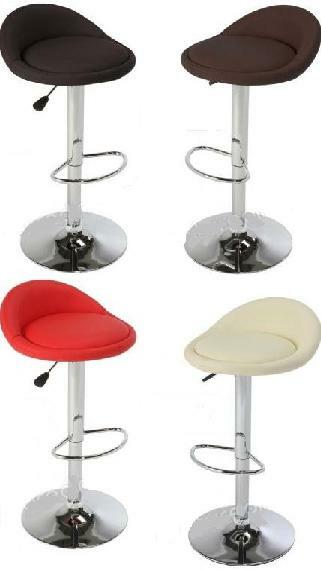 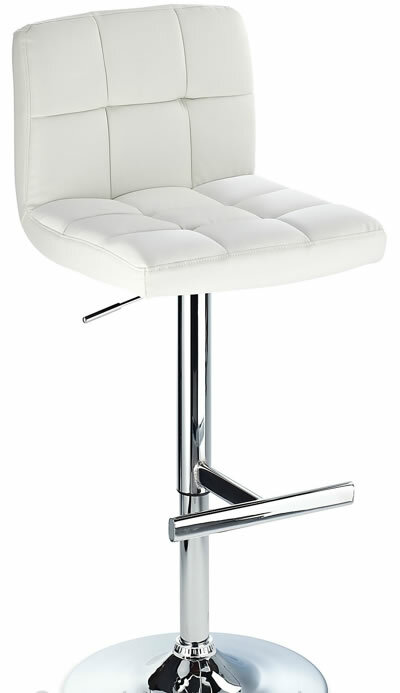 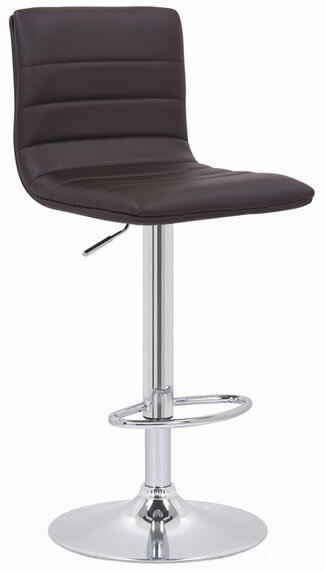 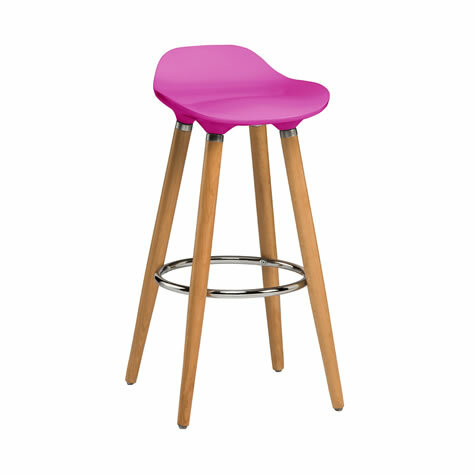 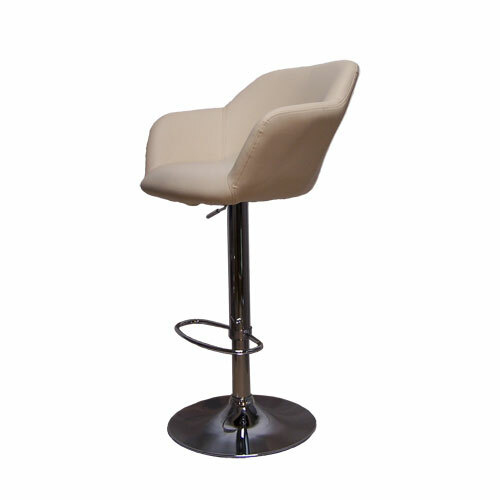 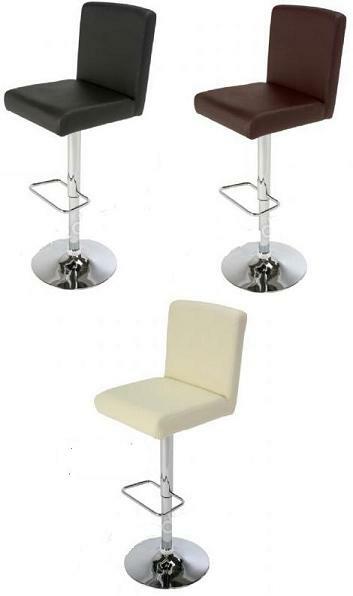 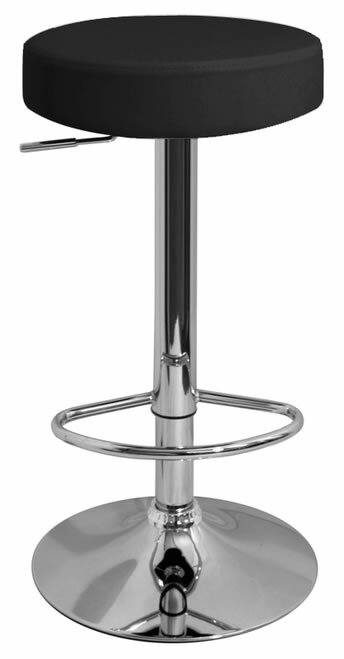 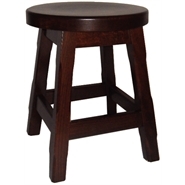 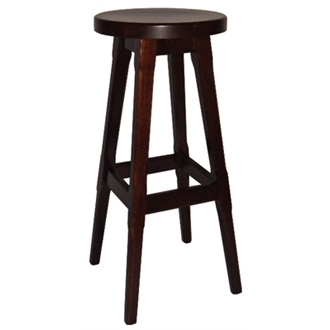 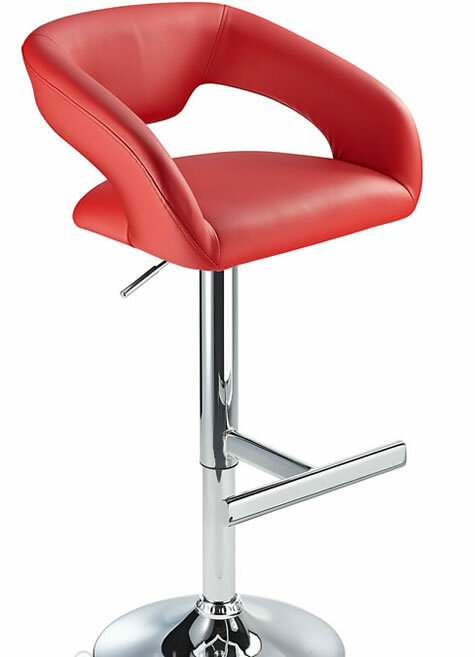 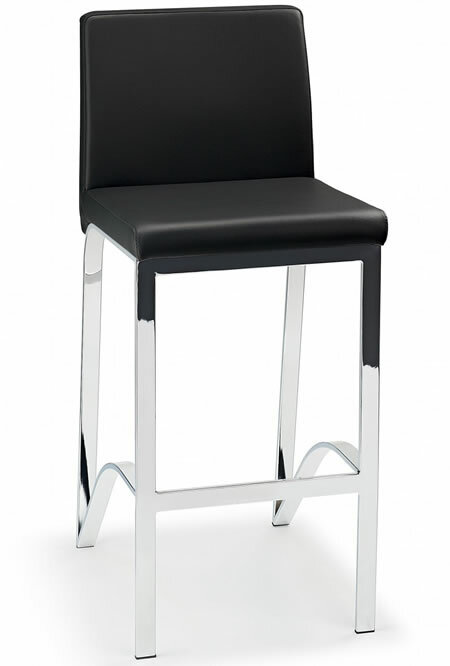 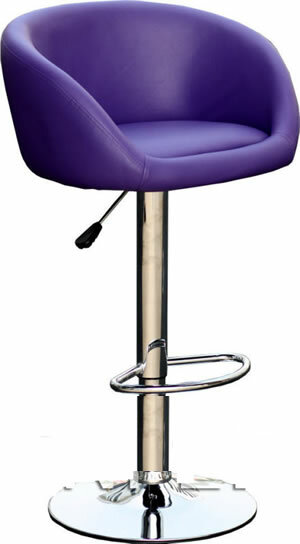 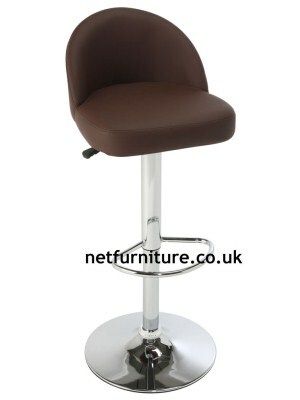 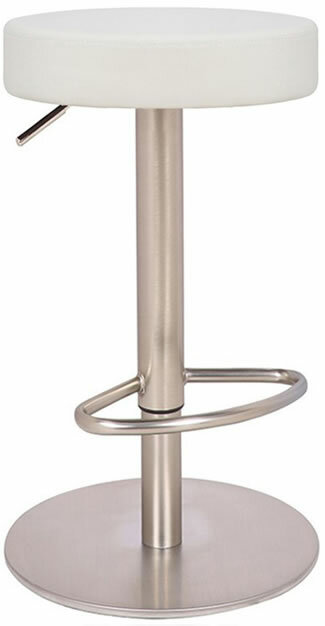 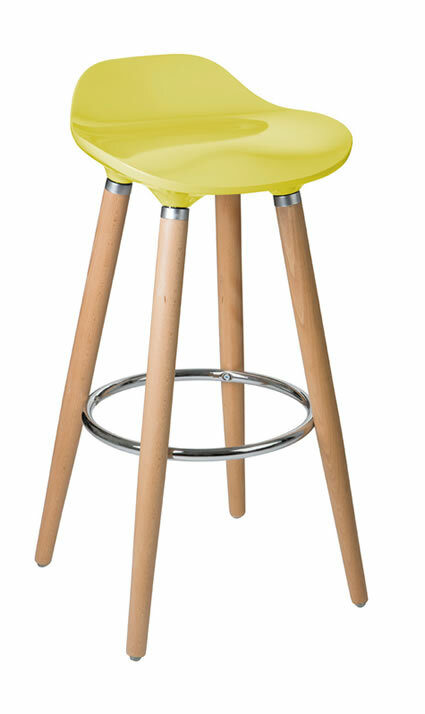 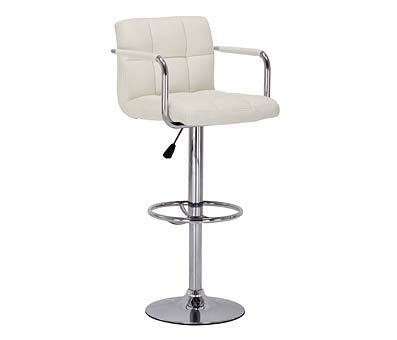 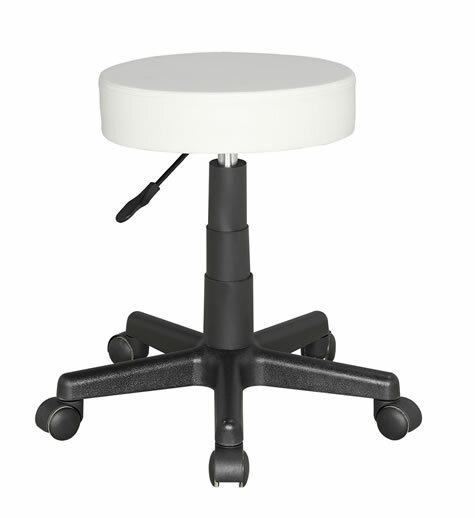 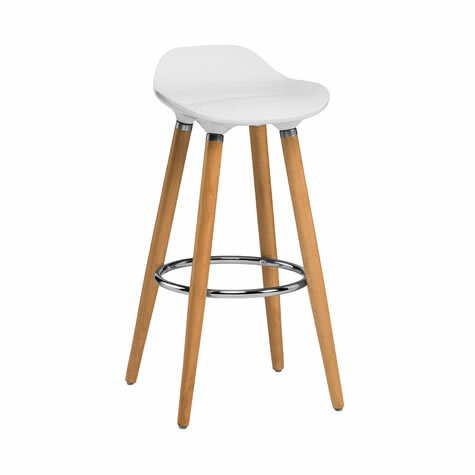 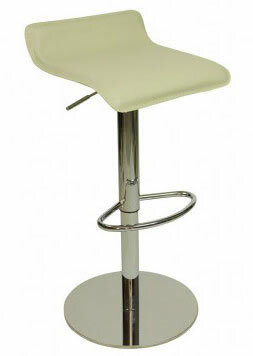 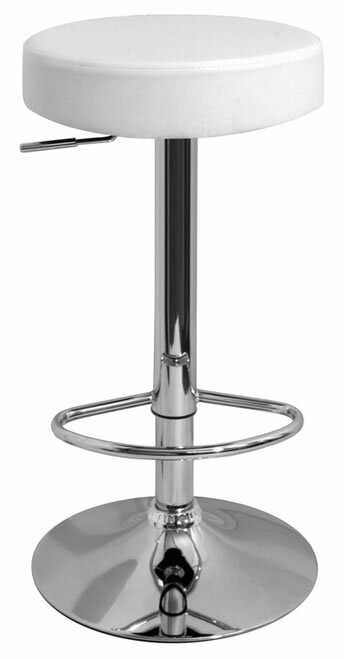 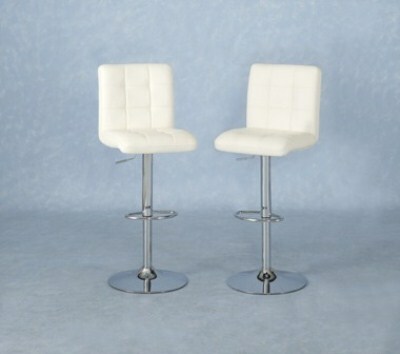 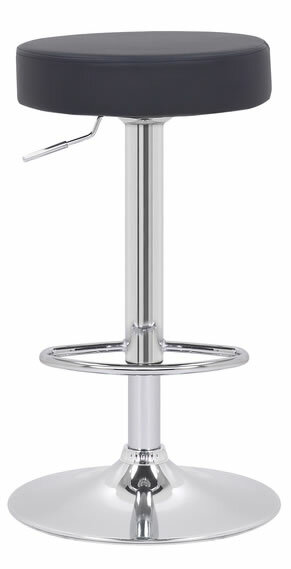 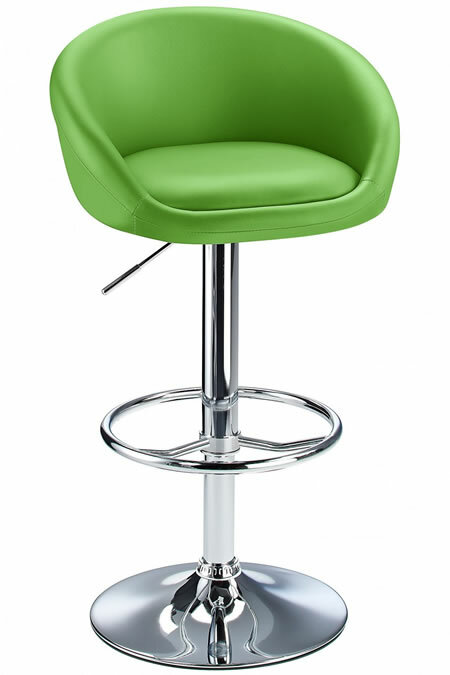 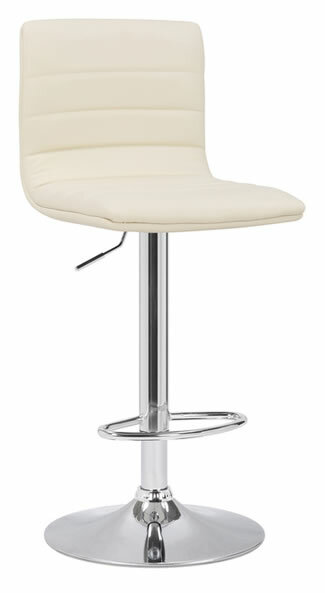 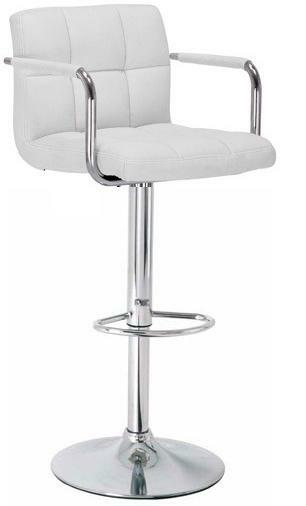 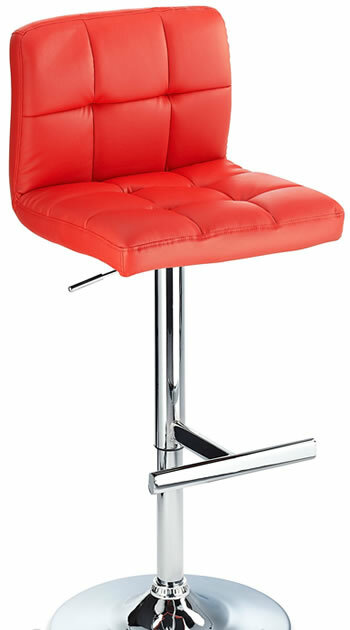 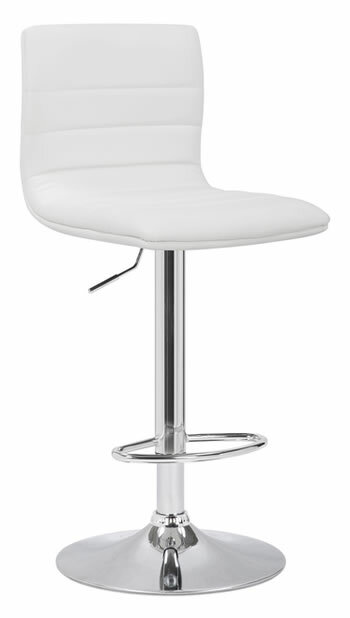 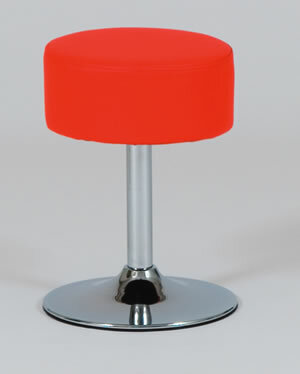 Simple, sturdily designed stools for use in pubs, brasseries, cafés and restaurants. 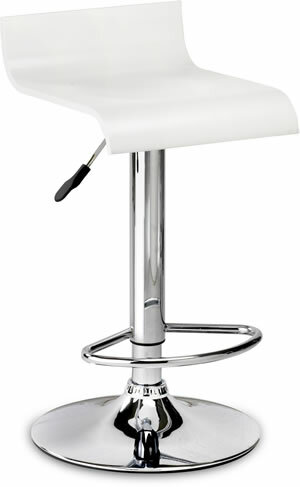 * Dimensions : 450(h) x 350(w) x 350(d)mm. 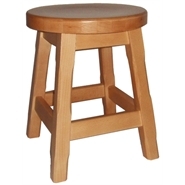 * Material : Solid beech. 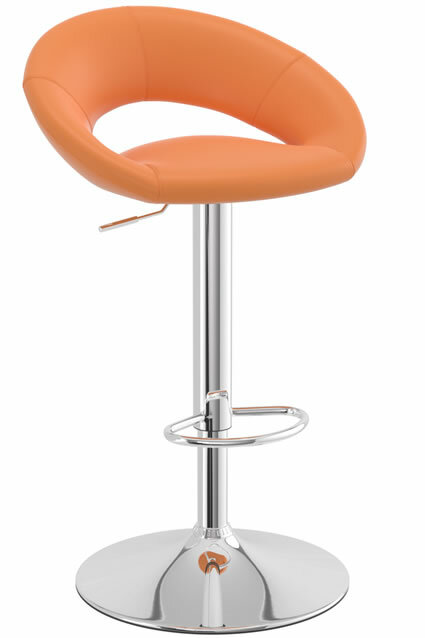 * Dimensions : 790(h) x 350(w) x 350(d)mm. 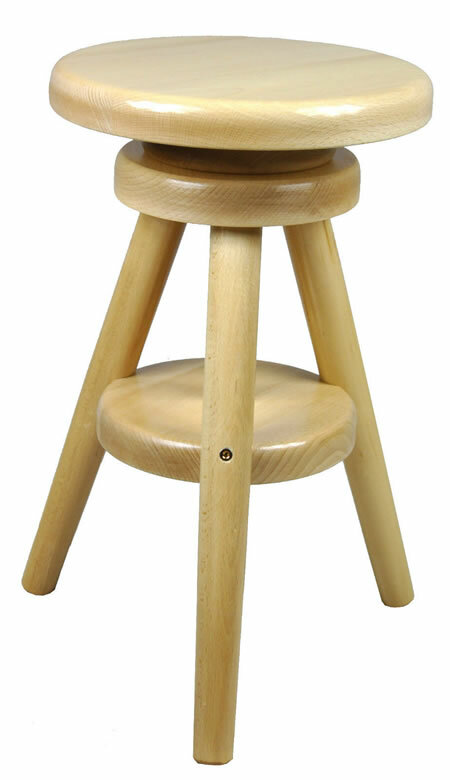 Solid and sturdy stool made of hard beech wood. 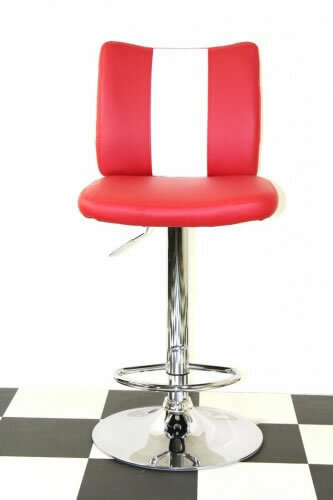 • This is a new addition to our product range. 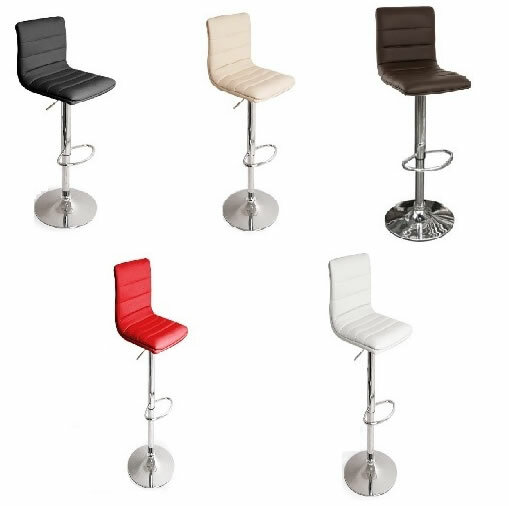 With their slick look and design you are surely going to love these at your breakfast bar table and the living room in your home. 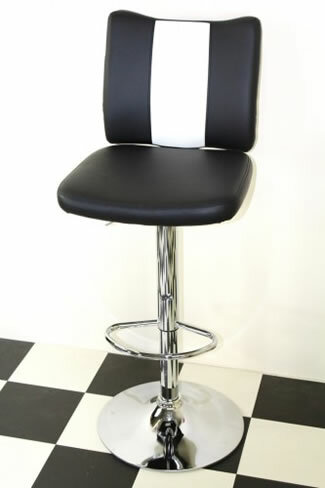 • This is a new addition to our product range. 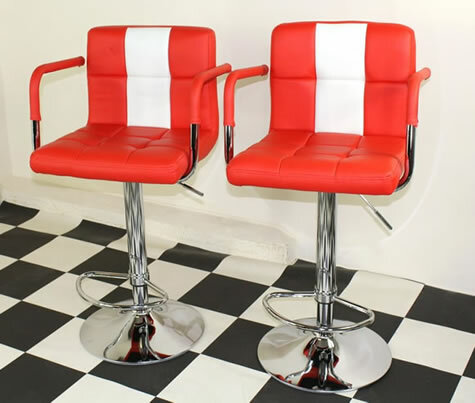 With their slick look and design you are surley going to love these at your breakfast bar table and the living room in your home. 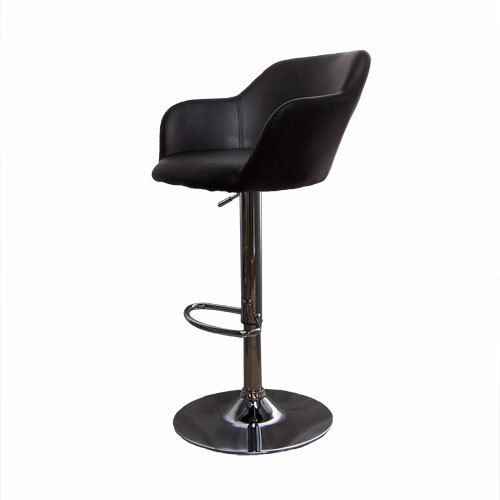 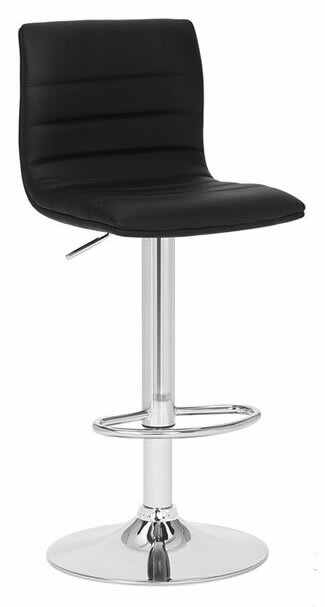 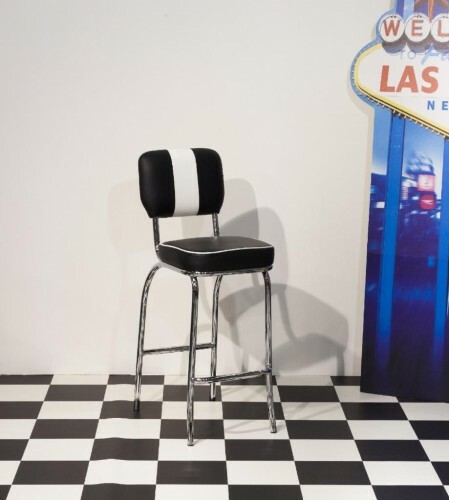 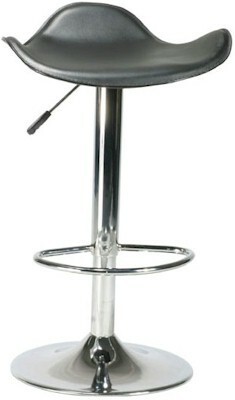 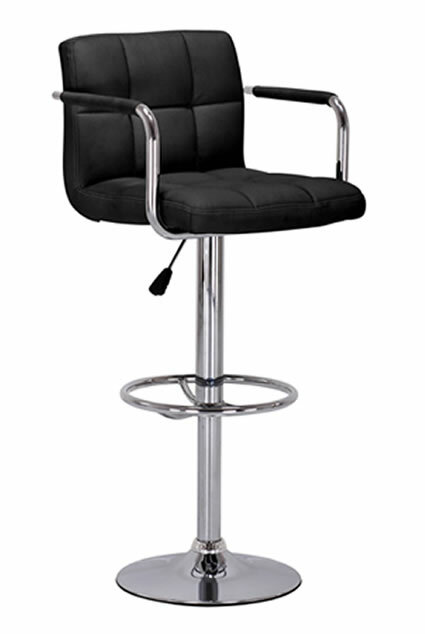 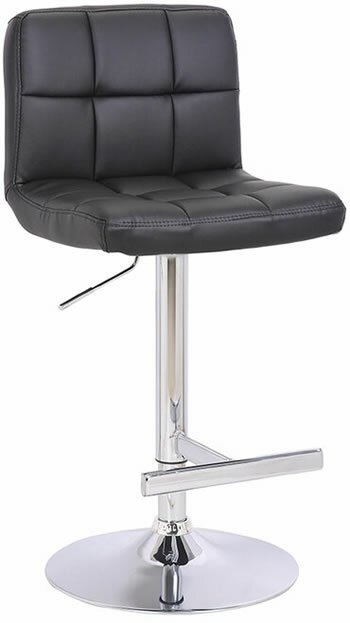 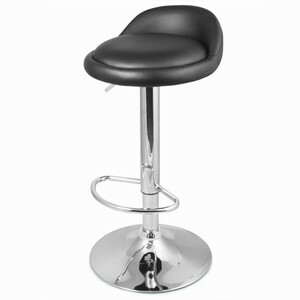 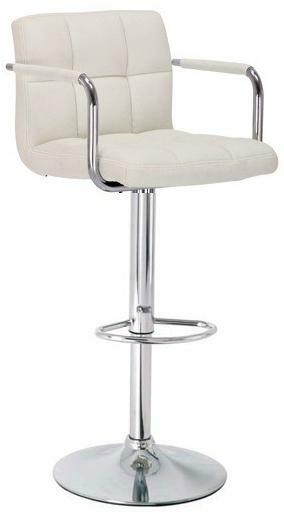 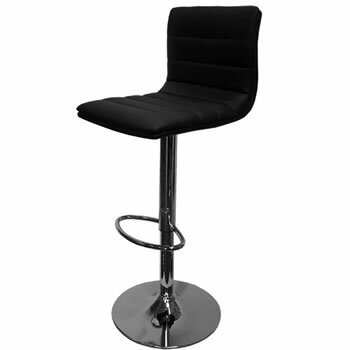 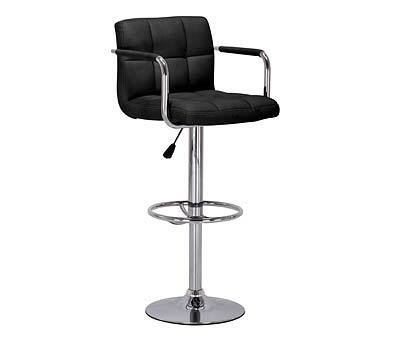 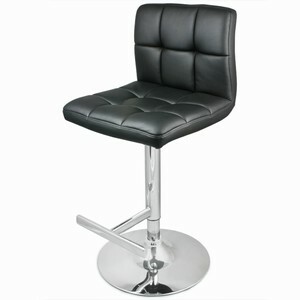 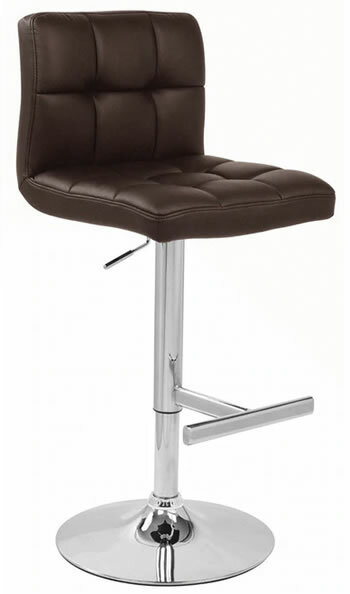 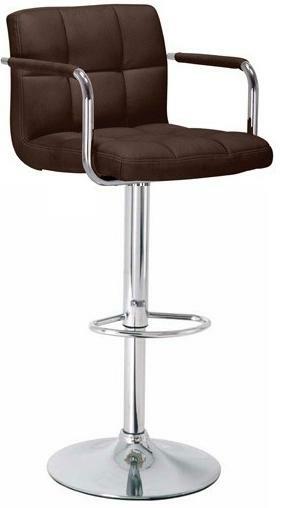 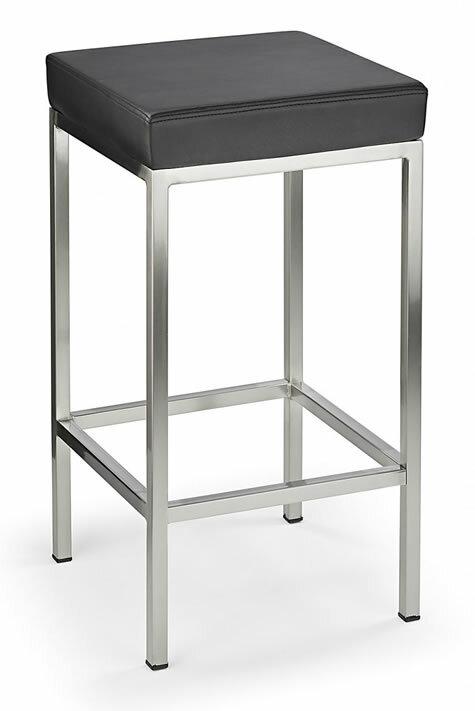 American Diner Retro Style Kitchen Bar Stool – Retro-look American diner style bar chair stools in black faux leather, fully upholstered with contrasting panel and chromed steel frame.